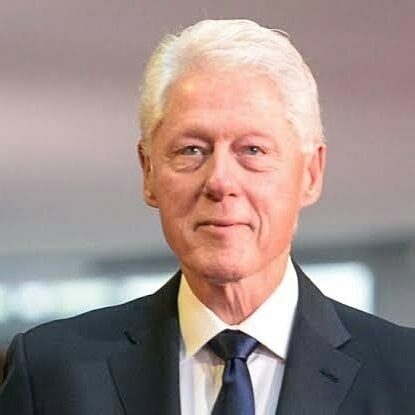 Former American President Bill Clinton has canceled his trip to Nigeria ahead of Saturday’s general elections, saying the visit could be politicized. Former American President Bill Clinton has canceled his trip to Nigeria ahead of Saturday’s general elections, saying the visit could be politicized. Clinton’s visit had earlier been reported and was scheduled for Wednesday February 13th. The 42nd President of the United States of America and Secretary-General of the Commonwealth, Baroness Patricia Scotland, had been named dignitaries for the goodwill messages at the signing of a National Peace Accord scheduled to take place at the International Conference Centre, Abuja. Bill Clinton had called off his own participation, citing fear that his participation could be politicised. Bill Clinton reportedly promised to continue to support the NPC ‘s work toward peaceful and fair elections in Nigeria. The statement added that the American statesman will speak later this week with President Muhammadu Buhari. He also reportedly expressed the desire that the outcome of the election will reflect the wishes of Nigerian.